You Might wonder how the starting VR Devices look like.. here is how the oldest VR device looked like it was known as SENSORAMA which was built back in 1962 by Morton Leonard Heilig and can be reffered as father of VR. it was named sensorama as it was capable of displaying 5 short movies made that time with multiple senses.. after this many inventions havve been carried out which came to be useful in military training as visual flight simulator also back then it was known as artificial realty the name Virtal Reality was born in 1987 by Jaron Lanier, founder of the visual programming lab (VPL) . 1. in 1929 it used as a Flight simulator for military training . 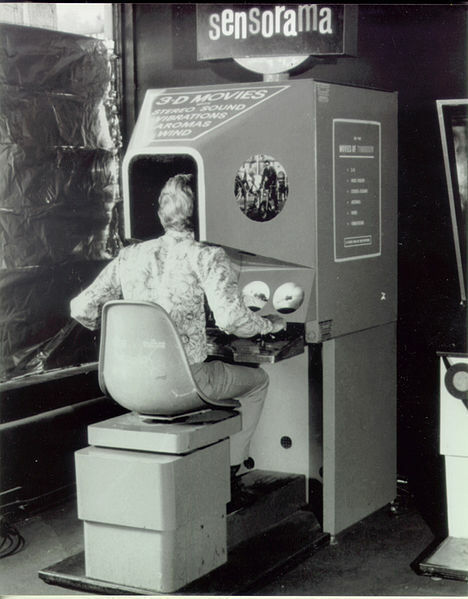 2. in 1950s Morton Heilig’s Sensorama was built it was a great devlopment in VR tech as it was portable and was a great update to first ever build sensorama. 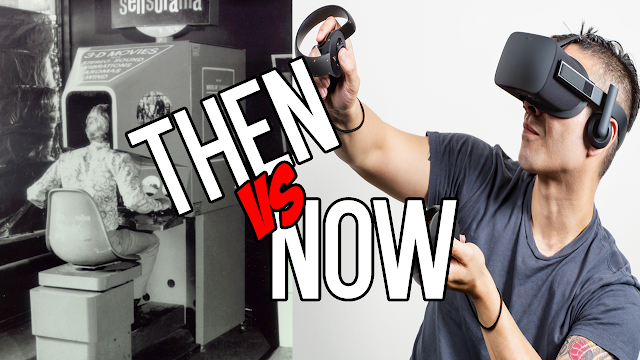 3. in 1960 First Head Mounted VR built it was also built by morton heilig and supported Steroscopic3D with stereo he called this device as HMD " head mounted display "
From Then many small updates happened ..
4. ultimately in 1993 SEGA launghed a VR glass which was packed with features and light weight but due to technical errors this product was a flop. 5. then nintendo virtual boy cam and some more flop devices as the technology wasn't that good in that time. back in 4-5 years ago virtual reality was an closed topic when Oculus launched their Devlopment kit 1 in august 2012 the whole youtube community as well as social media was blew up by its great experience and the potential was felt . 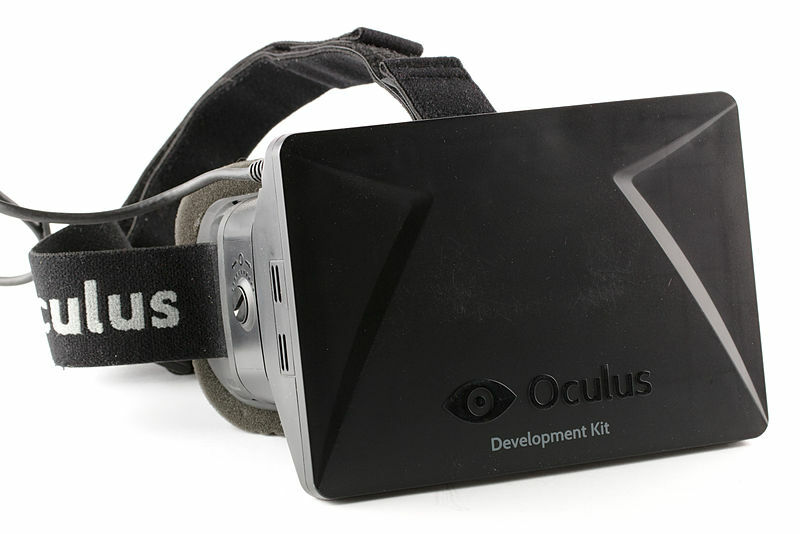 After 3 years Devlopment kit 2 was launched and was also successful and then the rift the ultimate VR in present days . 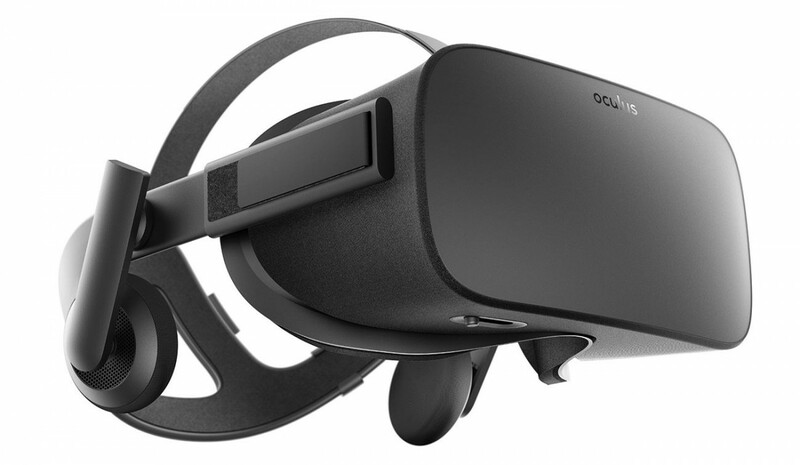 This new rift comes with many advantages like motion sensing , also you have to use xbox controller for it and a remote by oculus to manage videos and other small games. 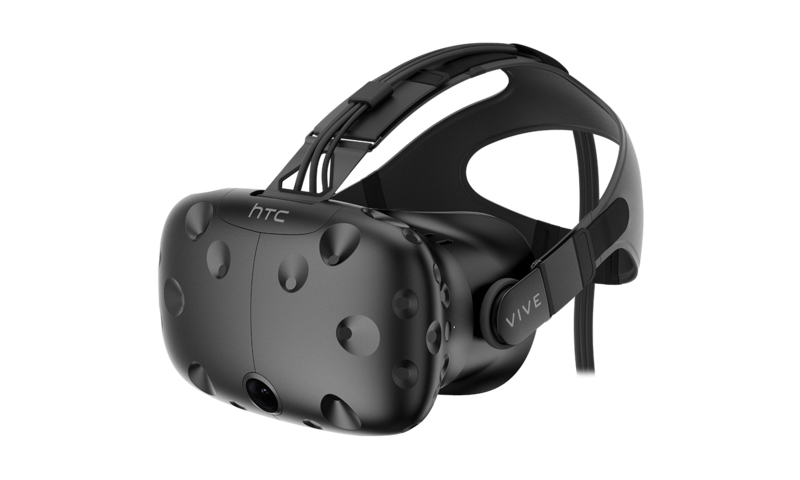 After Oculus the only company that challenged it in it's very own business is HTC vive the vive has great hardware but a little messy and requires many additional expenses sill it has many great features , like you may walk in the game without any input controlls just by physical movements yet it has a limit but an advantage over rift. Also with a decent green screen and a good quality Camera you can render yourself into the game with some use of softwares think how crazy that is. 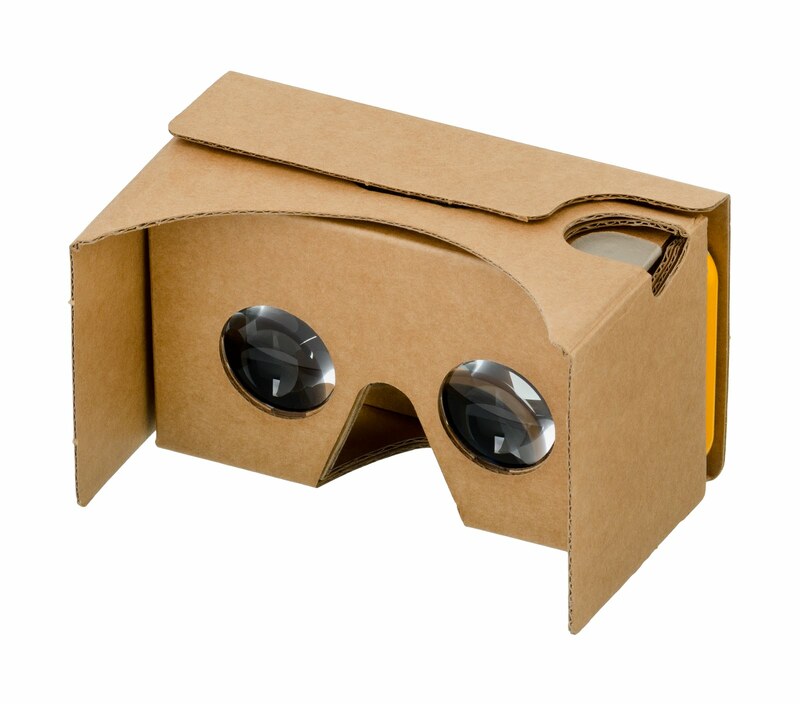 No wonder y google is a tech giant as there are 85% android user in the world so it was a really smart choicce that they took a super Cheap VR with gives u a decent Experince of VR movies and many VR games as a result of it's low price it became a super hit product. The reason y it's so cheap lies within it's material it's all Cardboard (and vr glasses obviously) all u need to do is just put the phone right in and you are ready to go.